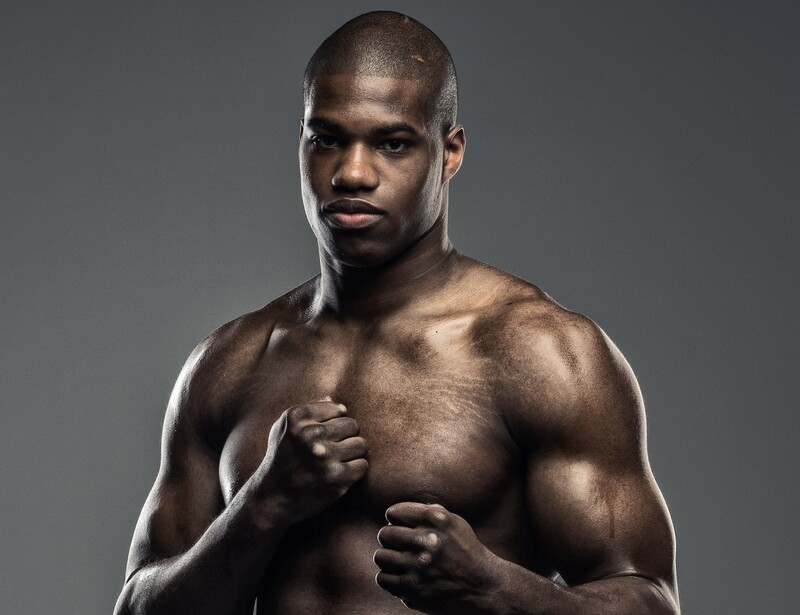 Rising heavyweight prospect Daniel “Dynamite” Dubois 7-0 (7) will take another step up in class when he faces Tom Little 10-5 (3) for the vacant BBBofC English heavyweight title on June 23 at the O2 Arena in London. The fight will be on the undercard of the WBO middleweight title defence between Billy Joe Saunders and Martin Murray on a Frank Warren promoted card. The 20-year-old London prodigy won the vacant WBC Youth title in just his fourth pro bout and picked up the vacant BBBofC Southern Area heavyweight title in his very next fight. But it is the persistent rumours that he knocked down reigning WBA, WBO and IBF heavyweight champion Anthony Joshua in sparring that has the boxing world talking. Dubois, who has never been extended past round three, will be looking to keep his knockout streak alive when he meets Little in the scheduled 10 round bout. “I’m looking forward to fighting in my hometown of Greenwich on June 23rd,” Dubois said to the Express. “Tom is another step up in level for me on my journey to the top of the heavyweight division. I’m determined to add the English belt to my collection in front of my home crowd. The 30-year-old Little from Hatfield in Hertfordshire is out to prove that Dubois is little more than a media creation. “I’m delighted to get the opportunity to stop the hype machine in its tracks,” said Little. “This is a fight that I truly believe I will win. I’m not taking anything away from Daniel, he’s very talented but I’ve seen gaps in his armour and things that I can exploit, he’s tailor-made for me! Is ‘Canelo’ Alvarez’ Reputation Damaged For Good?